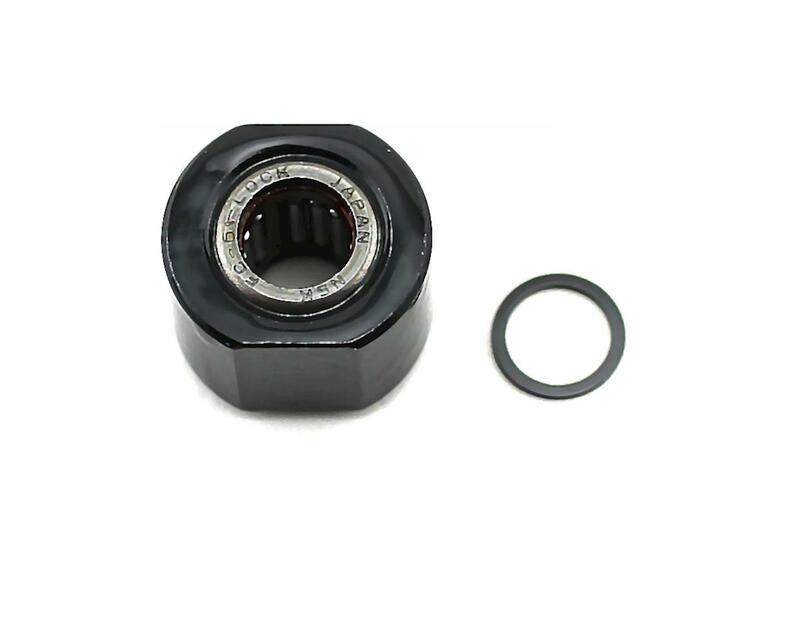 This is a replacement one way clutch bearing for Traxxas monster trucks such as the Traxxas Revo. This is the one way bearing that attaches the pull start or EZ-start assembly to the back of the crank shaft in the TRX 2.5 engines and TRX 3.3 engines. 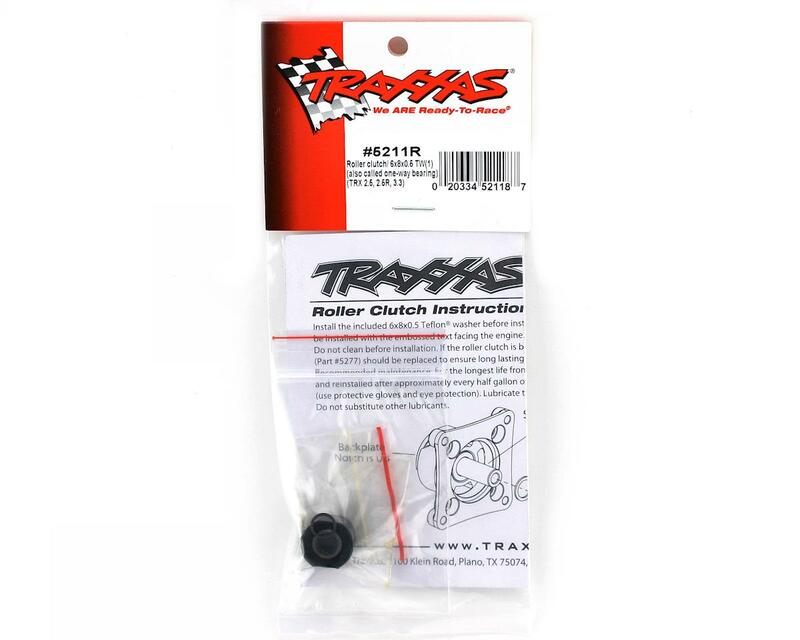 This is the upgraded unit for the TRX 3.3 engines, and replaces the original TRA5211 part.